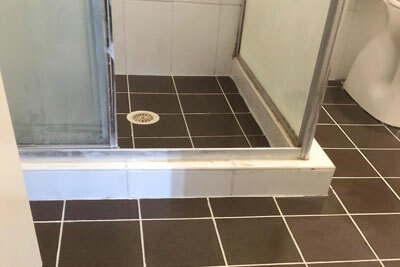 When it comes to waterproofing shower tiles for residential and commercial properties, United Trade Links have become the preferred choice for an effective solution. 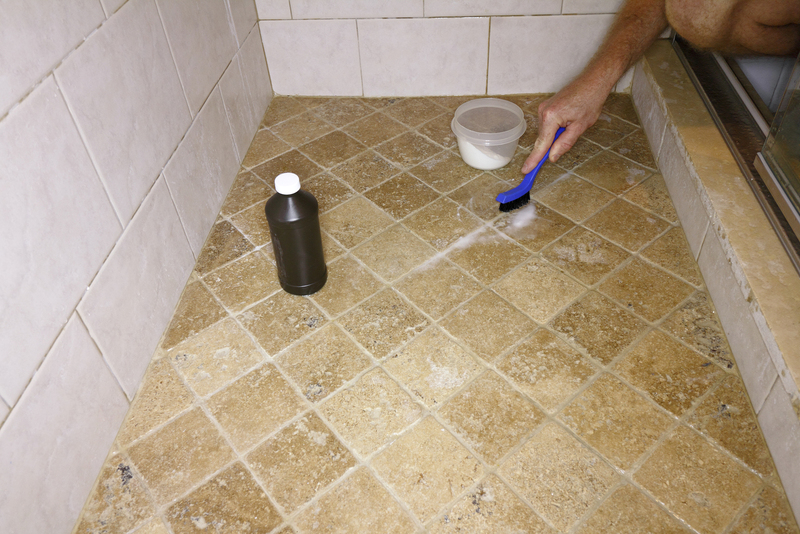 To ensure you get the best results, we use advanced waterproofing materials and equipment to complete the waterproofing of your shower tile. Whether your shower is located in your bathroom or in a separate area, we have the solutions to fix the issues as soon as possible. 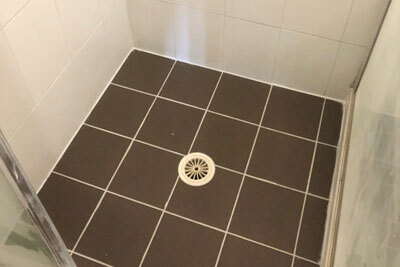 Tiles are not primarily water-resistant and will need the attention of waterproofing experts to install an efficient shower tile waterproofing system. Along with preventing leaks, we will also ensure your shower room is protected against excessive moisture that causes the formation of fungi such as mildew and mould. We have a dedicated team of waterproofing experts who know how to make your shower area more inviting and effective. 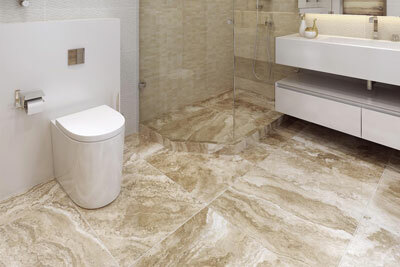 Our waterproofers also know how to waterproof over the tiles. If you are going for this option, you will save a lot of money and time. But remember, it is not a good method in some scenarios. When we will come to your property, we will inspect your shower area and suggest you the best course of action. United Trade Links is a professional waterproofing company that can steer you in the right direction on all aspects of shower tile waterproofing. We will ensure there is no to minimal disruption at your place when we are working and that the job is completed on time. Call us now on 1300 698 559 for a free quote.